Our classic signature product. Made from Louisiana-grown, fully ripe red cayenne peppers hand-picked at exactly that right time, and then salted down and aged until the mash is perfect for conversion and bottling. An all-natural product that is almost 90% cayenne peppers, this sauce packs a truly authentic, fresh cayenne flavor that will be very different when compared to other sauces that typically have a stronger concentration of vinegar. Depending upon each growing season's weather patterns, heat (1-10) will range between 6-7. 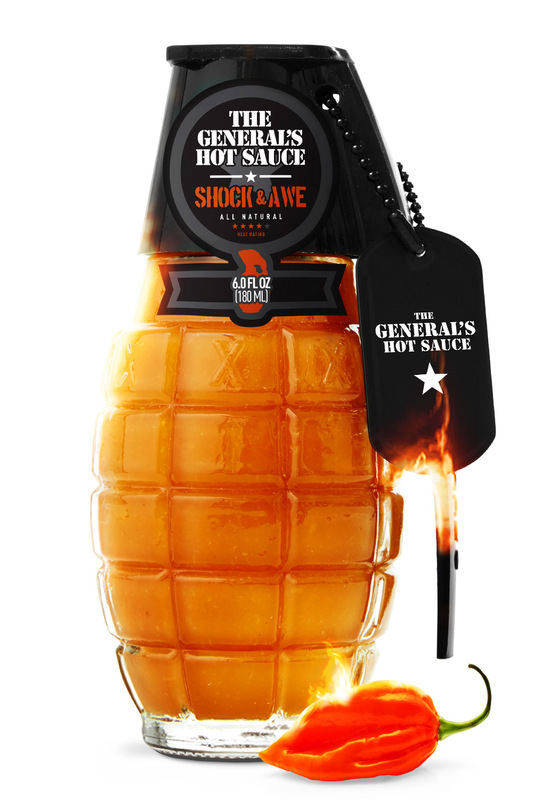 This sauce won't melt your brain, but depending upon your palate, you may need to reach for a cold beverage. We discovered almost by accident that green cayenne peppers picked just before they turn red can bring a truly unique, tangy, earthy flavor; still carries the same fresh flavor as Dead Red, and that same rich concentration of all-natural cayenne peppers. Much of the harvesting of the green peppers happens at the end of a growing season, when these mature, perfectly balanced (but somewhat stubborn) peppers just decide to stay green; as such, we usually age these peppers a bit longer. A "late heat" that won't jump out at you right away, very popular at the breakfast table, the perfect balance of flavor and heat, still brings a solid heat (1-10) of 5-6, some vintages run a touch hotter during hot, dry summers. 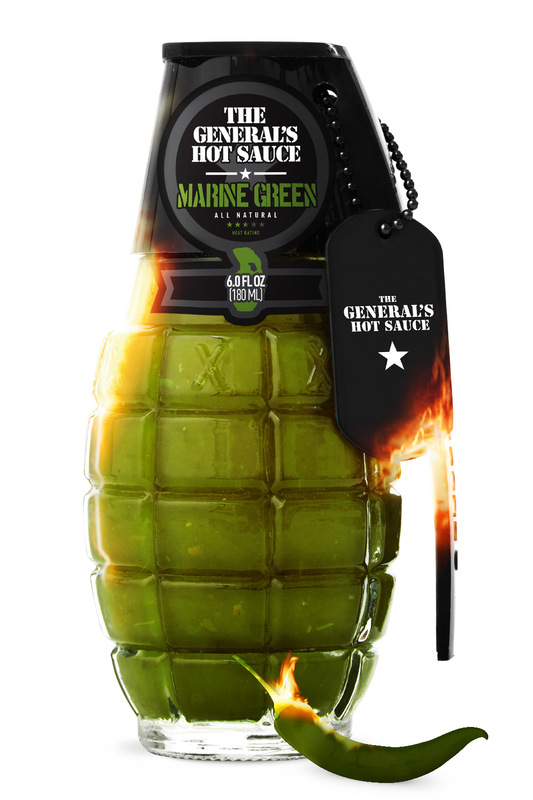 Not for the faint of heart, this sauce was a special request from our beloved heat freak fans that we have since opened up to the rest of the universe. Made with almost 90% Louisiana-grown orange habaneros (we liked that flavor the best from all our testing), you'll get a unique punch of deep, powerful, sustained heat that is offset by a sweet aroma and taste. Many of our fans will use this sauce to "spike" Dead Red when making wings, it checks in (1-10) around an 8.5-9, according to most folks. So as not to distract from that sweet-heat combination, we add a touch less salt so that the true flavor of the habanero pepper really pops in the sauce. You can set your watch by the habanero pepper—it delivers a fairly consistent heat and flavor even in varying conditions. 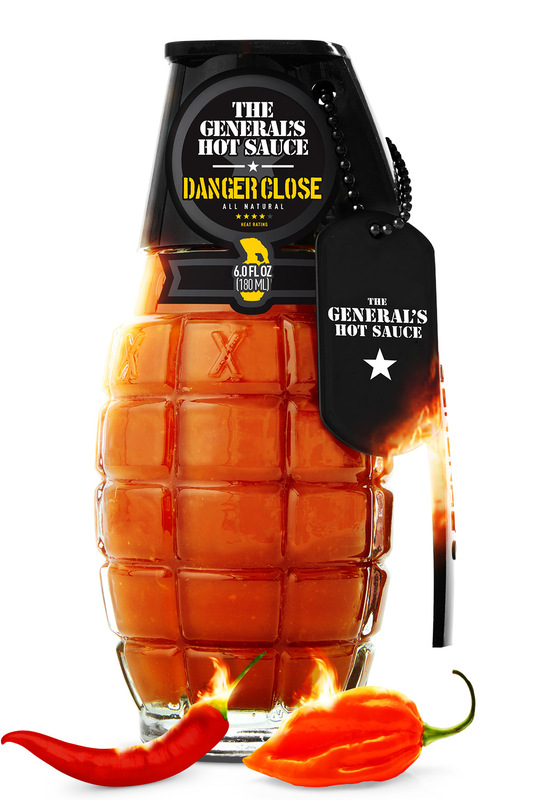 Our newest flavor, Danger Close is a magical blend of red cayenne and orange habanero peppers. We think it's the PERFECT sauce for making buffalo wings--it packs a strong cayenne flavor, but also brings a solid backdoor kicker of habanero heat. 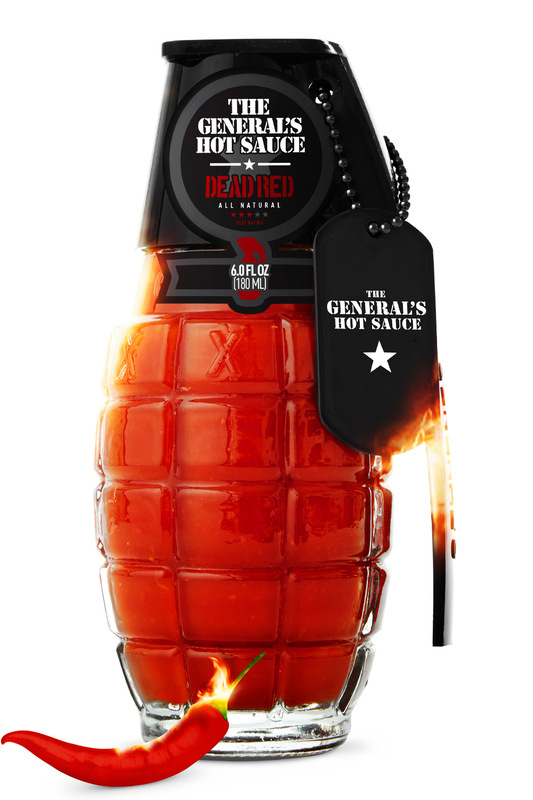 More heat than our best-seller, Dead Red, but it won't melt your brain like a heavy dose of Shock & Awe. Try the new Heat Seeker 3-Pack and 'climb the ladder"--start with Dead Red, advance to Danger Close, and then top it off with some S&A habanero punishment.